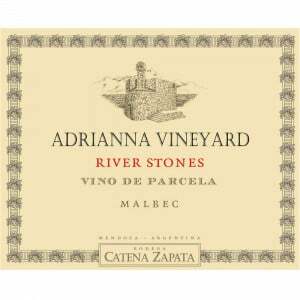 They blend two plots from two of their flagship vineyards, Adrianna in Gualtallary and Nicasia in Altamira to create the 2013 Catena Zapata Malbec Argentino. 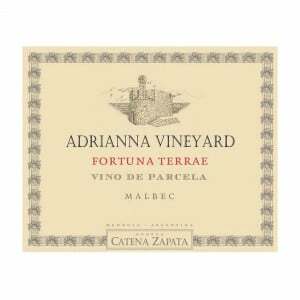 It is a classical Malbec with some creamy, smoky notes, juicy, polished and fresh but with enough power to stand up to food. Some 11,000 were bottles produced. 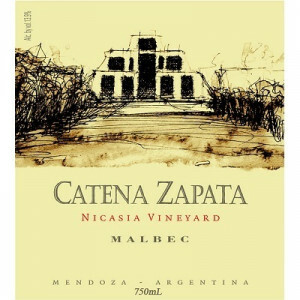 A linear and refined red with blackberry, hints of bark and tea on the nose and palate. Bright acidity. Medium body, fine tannins and a medium chewy finish. Shows tension and focus. Drink now or hold.